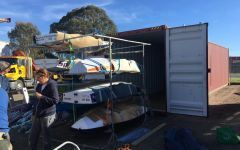 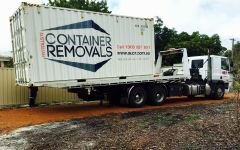 At Australian Container Removals we can arrange transporting your own shipping container, both 20ft and 40ft Nation Wide. 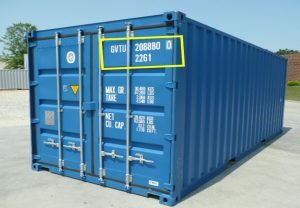 If you have a 20ft container to transport interstate we can arrange to collect it via Tilt Tray Truck or Side Loading Truck. 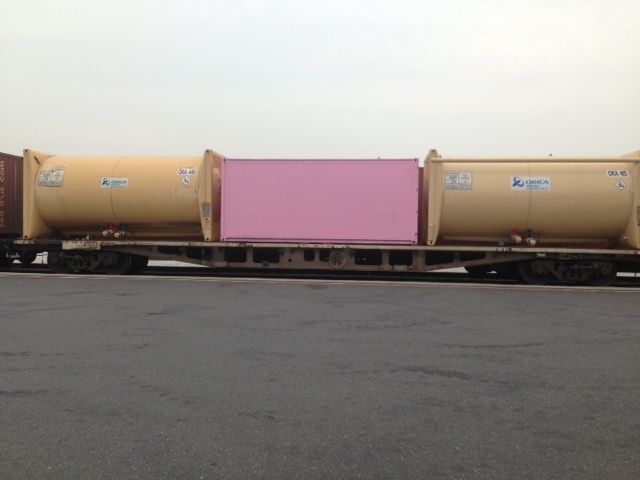 We then transport it to the nearest rail point where it will travel Interstate. 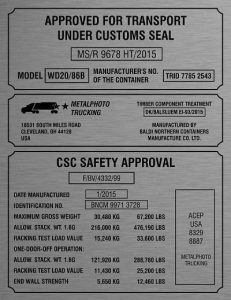 Once it arrives Interstate we then collect it from the rail and transport directly to your destination again via Tilt Tray Truck or Side Loading Truck. 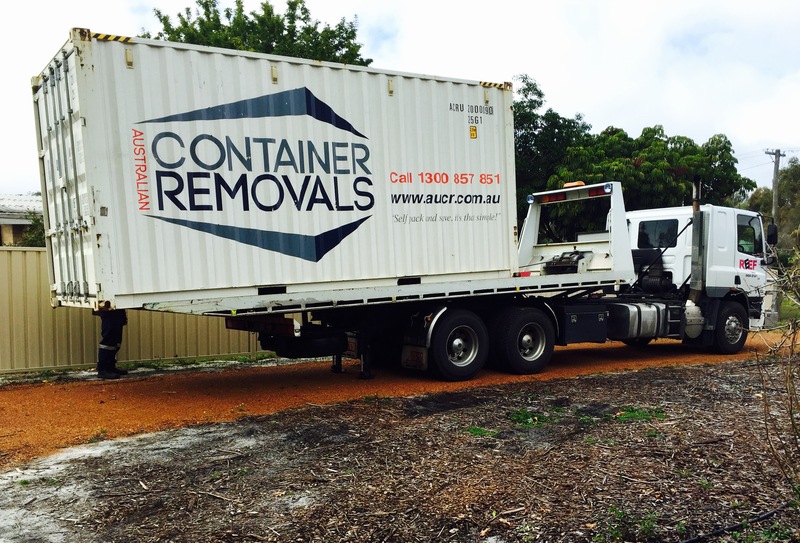 Our Side Loading Truck would collect and transport your 40ft container again to our nearest rail point where it would go interstate and then we would deliver out to your destination location again via Side Loading Truck. 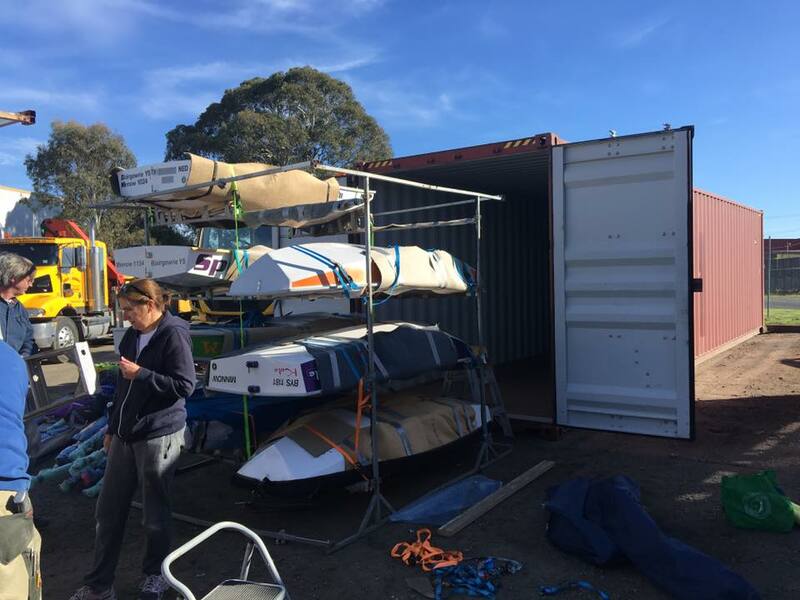 Note that we need sufficient access for the side loading truck to collect and deliver the container. The side loading truck collects and places the container on the ground from the right hand side of the truck (drivers side) parallel to the truck. 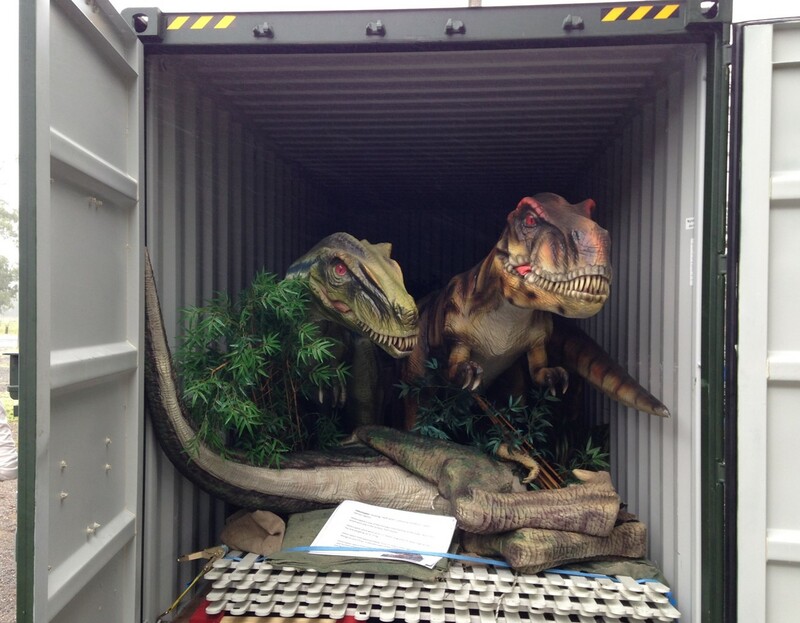 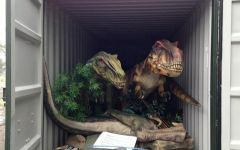 Your container will travel via rail Interstate and we will deliver to your provided new address.